What better way to kickoff the wrestling season than winning your own tournament? 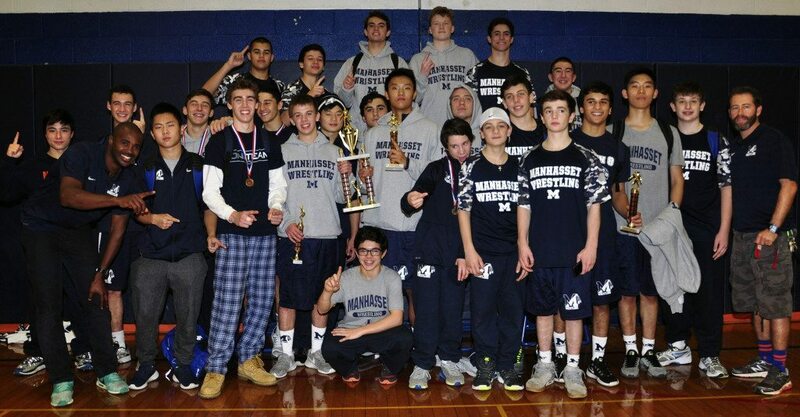 The Manhasset Wrestling team captured the team title in the third annual Manhasset Wrestling Team Invitational. 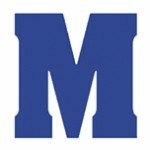 The tournament featured 10 Nassau County schools and was the first competition of the season for the Manhasset Wrestling team. 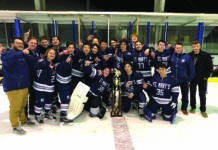 Three Manhasset wrestlers captured individual crowns for their respective weight classes. Kevin Berger came in first place at 126 lbs., winning by a score of 2 to 1 in a thrilling overtime match in the finals. The next champion was sophomore Jared Gudino at 138 lbs., who defeated his teammate Tyson Morgano by a score 6 to 3. Sophomore William Yang captured the 182 lbs. title by winning his finals match by a score of 9 to 6. 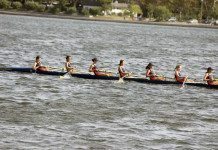 Other members of the team that contributed to the team title were second place finishers Robert Lunetta, Tyson Morgano, Peter Boyadjian and Chris Halleran. Third place finishers for the Indians were juniors James Ficano and Chris Meditz. Junior Jack Tortora also had a strong showing, taking fifth place and going 3 to 1 on the day. Dylan Pang and Andrew Torpe both took sixth place.